I’m back from ten days in the Fijian sun, but arrived home with the worst bout of flu I’ve had in years, so am incapable of doing much more than sleeping a lot, and doing a quick roundup of my holiday reading. Cricket sounds…in my head. See you soon, once I extract myself from the duvet. 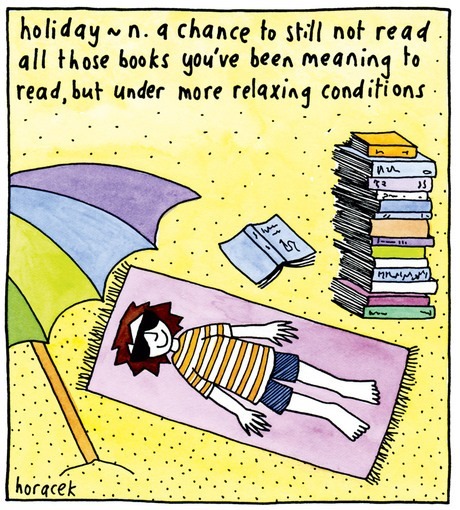 Oh, and you were right – apart from tapping into a reading log, I did no writing whilst on holiday. There was a lot of hype about this new paranormal thriller this year. I was really excited to begin reading it, but was disappointed. I gave it only 3/5 stars and left it unreviewed on Amazon etc, because I found too many problems with it. When it gets down to it, it’s simply a serial killer who finds his victims through time – there’s little explanation on why he is “sent” to these victims (why they shine), and the paranormal theme means it jumps around in time, but with several decades where the killer has no activity. Why? The POV drops from being in one head to providing god-like details from the author voice, and I found a lot of middle-book details of the killing of victims we already know are dead, excessive and needless. We are meant to care about the victim’s stories, but for me – I didn’t. The heroine, Kirby, is perhaps the only positive factor in all this, although there are sub-plots that appear unresolved in her story. This review may appear a little harsh, as many readers and newspaper reviews loved the book. But on reading it as somebody attempting to write in one of the genres, it put me off. 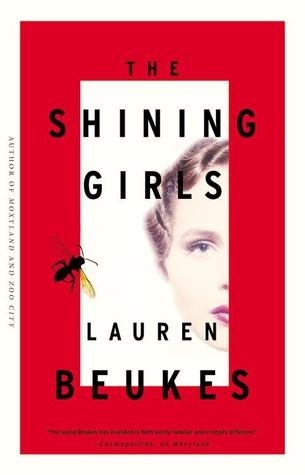 I seriously started debating whether I really wanted to have a serial killer in one of my own stories in the future, after seeing such a stereotypical POV of a psychopath in The Shining Girls. Which is probably a good thing for my own writing. Having just completed the month long workshop by the author on this subject, I was keen to read the full book. However, I got more out of the workshop than the book itself, which I found repetitive, and overly long. 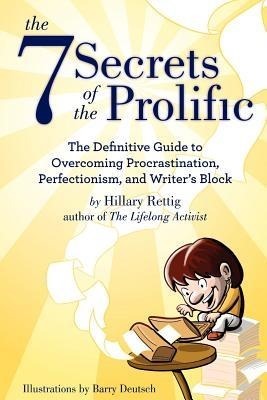 There are many hidden gems of advice in the book however, and Rettig writes with passion and understanding of the writer’s life. The chapters are long – most topics are broken up into 10-20 sub-sections, which can repeat topics, and the book feels like a series of essays cogged together. Rettig provides several very assertive opinions towards self-publishing also. I gave the book 4/5 (it would have been 3 1/2 if possible) and must re-iterate that I found the workshop based on this book fantastic and inspiring, and would recommend you take it if you ever get the opportunity. 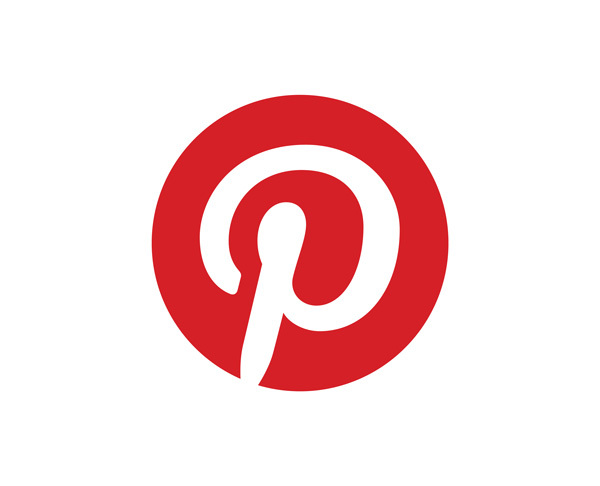 Up to date, and written in terms easily understood, particularly on the emphasis on looking at what the Internet and social media is saying of your brand. 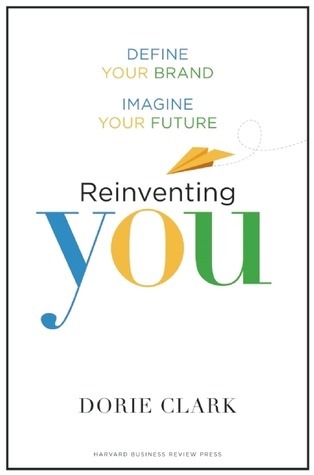 I would like to have seen more on personal branding from a creative artist/writer or sole entrepreneur point of view, as this book concentrates on corporate workers who are looking to rebrand their skills for other positions – a couple of examples are used for writers, but they are non-fiction or journalists rather than creative writers looking at brand. The book uses a lot of examples, many that I knew of, giving a personal view of how people like Brian Clark, Seth Godin, and others, made the most of their attributes in defining their brands. This book is really well written, with worksheets at the back, and I gave it a 5/5. I am a little late to the game on this one, but expected to go into this, given all the hype, and be disappointed. I wasn’t. Howey is a fantastic writer, and somebody I would love to emulate. I didn’t find his voice intrusive at all, although found myself skipping some of the detailed mechanical details in the middle. I also found the final climax came really suddenly and with less explanation than all the rest. Howey’s writing let me forget to read (mostly) as a writer and just enjoy the book. That’s exactly what I needed. I read this, and all the books above, as ebooks, on my Kindle app, around a Fijian pool. Across the way from me, as vacationers came and went, I sighted two different people also reading Wool or Thrift as paperbacks. It was fun to be exploring this new world alongside other people. 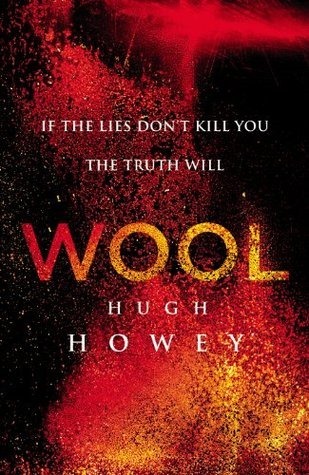 It wasn’t until I went to put up my rating and “read” status on Goodreads that I realised that Wool was initially written as six different parts and I had read the full omnibus. I am yet to start on Thrift and look forward to the upcoming publication of the third in the trilogy. 5/5. I couldn’t put it down. You’re not as slow as me with WOOL – I have yet to read it. But I definitely want to! The holiday sounds wonderful, but I am so sorry you’ve come back ill. Heal up soon.